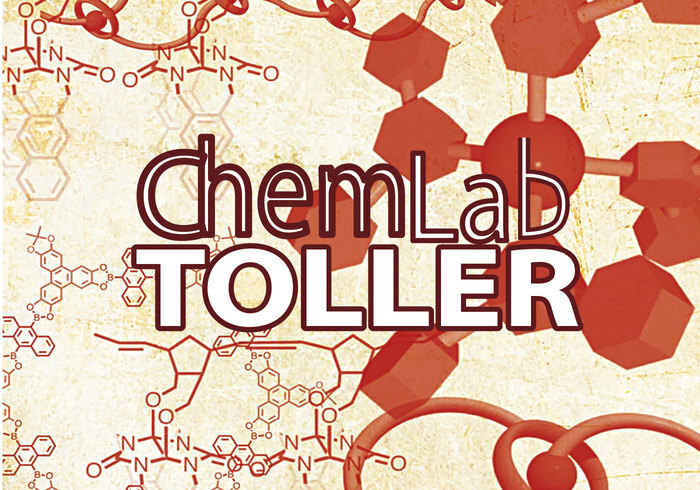 ChemLAB_Toller - Free Photoshop Brushes at Brusheezy! I'll be back with more! thx too!